The global energy demand keeps on rising each year due to a growing population and rising living standards. The International Energy Agency expects the demand to increase by 30% between 2016 and 2040. The demand for energy is now largely supplied by fossil fuel, which leads to climate change. Therefore, there is a strong need for more clean and environmentally friendly solutions. Liquefied natural gas (LNG) is one of the solutions the meet the rising global energy demand while not seriously affecting climate change and air pollution. LNG is regarded as one of the cleanest-burning hydrocarbon, which produces approximately half the greenhouse gas emission and less than one-tenth of the air pollutants that coal does. 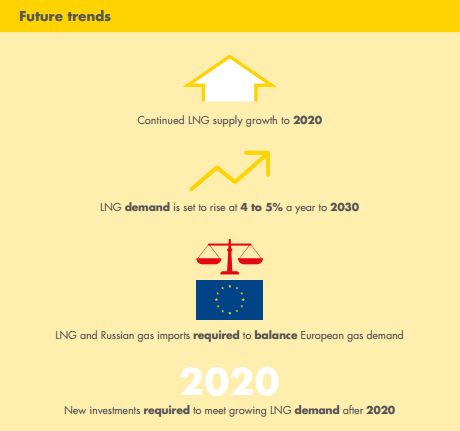 Global demand for gas is expected to increase by 2% a year between now and 2030. LNG is set to rise at twice that rate at 4 to 5%. Major hazards may occur when there is a spill or vapor leaking from high-pressure sources such as pumps, vent risers or piping. LNG is only dangerous when it meets an ignition source. When the spill or vapor is ignited it can lead to serious fire events such as pool fire and/or hydrocarbon/jet fire. The heat of the fire can lead to boiling of liquid content in the LNG tanks, which in turn will cause a violent explosion. The right fire protection strategy involves a combination of active and passive fire protection system. Active system such as sprinklers or foam systems, only come into play during a fire event. Passive fire protection systems are built into a structure and aim to slow down and/or contain fire and explosions in order to protect people and equipment and to make firefighting possible. Passive fire protection encompasses compartmentalizing the structure and the use of intumescent materials to close openings between e.g. walls and doors. LNG facilities need to be divided into areas by means of fire and blast rated walls, doors and windows. The higher the risk for jet fires, the higher the fire rating needs to be. Furthermore, it is significant to assess whether extra protection is required in the form of intumescent materials, which are able to seal openings. The challenges in terms of fire and explosions within the LNG industry can be solved by installing the safest fire and blast rated walls, doors and windows to ensure safety. 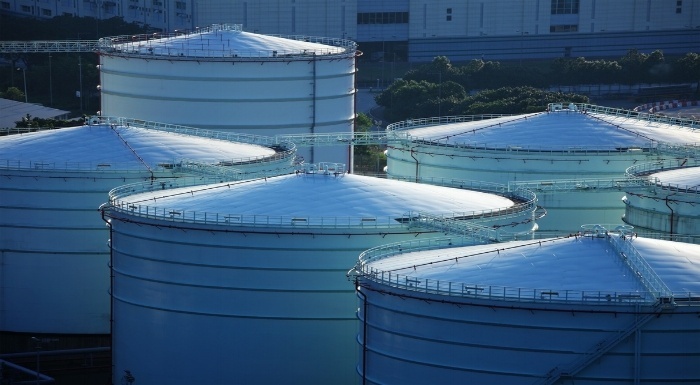 Download our eBook for more information on how fire protective products like walls, doors and windows ensure safety on LNG terminals. 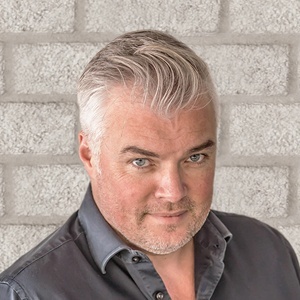 Paul is a self-assured general manager & global marketing director whose mission is to advice customers in finding the best fire and blast protective products for their project requirements. His great interest in other business environments allows him to build a mutual trustworthy relationship with new and existing clients.